Yūtoku Inari Jinja is a big shrine where about three million visitors come in a year, and one of the three biggest Inari Shrines in Japan. 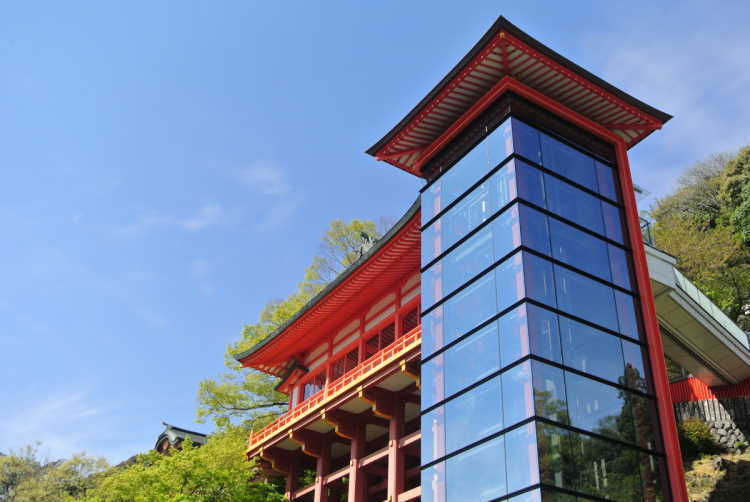 The shrine building is as magnificent as famous Kiyomizu Temple in Kyoto. 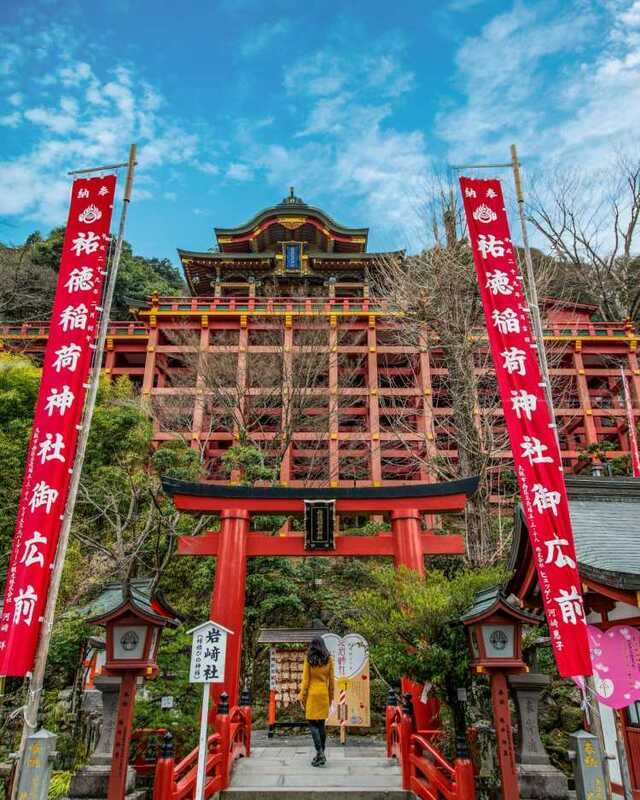 It's like a light mountain climbing to go to The Inner Shrine, and there're many torii arches, so we can see the beautiful scenes on the way. My first post. I went to Yūtoku Inari Shrine in Saga to use my new mirrorless interchangeable-lens camera! I'm a camera beginner, so please go easy on me. The shrine has beautiful Japanese garden which need 200 yen to enter, and the azalea in the precinct will be full-bloom from now.